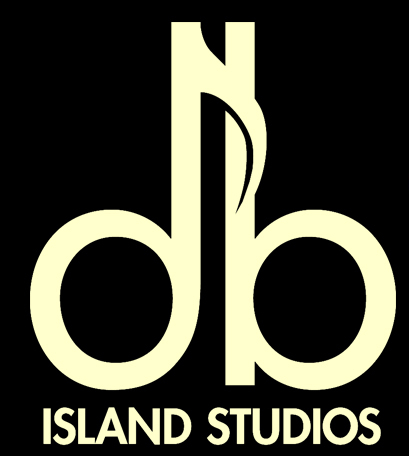 db Island Studios offers recording services for the band or musician that does not have the equipment or capability to record their own songs as well as voice over and professionally recorded karaoke tracks. We can offer suggestions regarding arrangements, instruments, timing, song placement, disc duplication and anything else that you ask for. We are also more than willing to take a back seat and just record those that would rather not have any input from outside sources. The choice is yours. 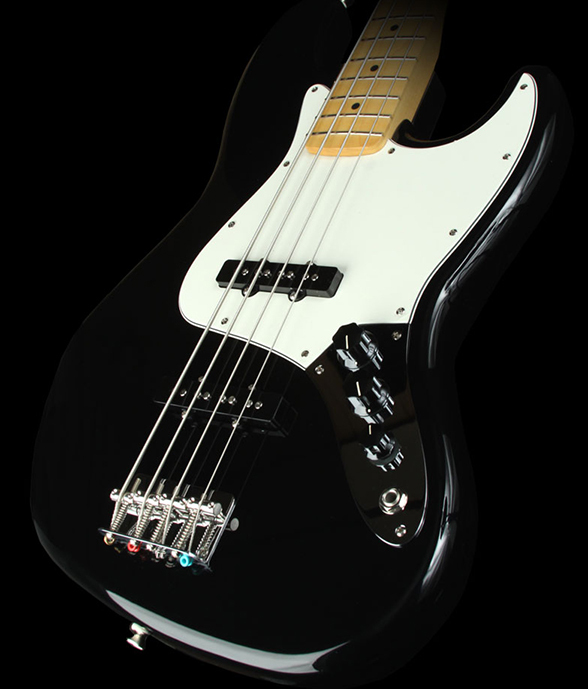 We are here to help you get the most out of your music in the way that you are most comfortable with. I work on a per song flat rate model. I find that this works best for everyone. With a flat rate you know before we even agree to work together exactly how much it will cost you to get your songs recorded. By using an a la carte system you only pay for the services that you require and you know up front exactly what your costs are going to be so that you can budget appropriately. For professional recording and mixing for your upcoming single, EP, or album there is no easier way for you to get the project completed.